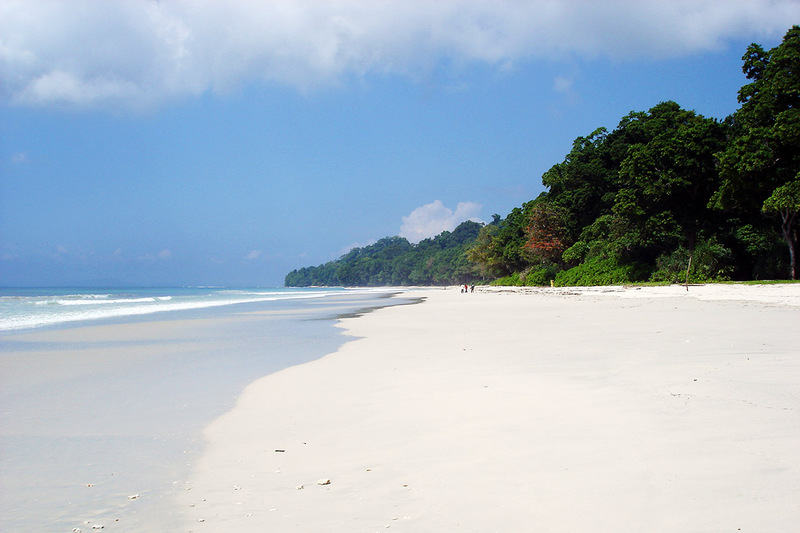 Havelock Island is part of Ritchie’s Archipelago, in India’s Andaman Islands. It’s known for its dive sites and beaches, like Elephant Beach, with its coral reefs. Crescent-shaped Radhanagar Beach is a popular spot for watching the sunset. On the island’s east side, rocky sections mark long, tree-lined Vijaynagar Beach. The island's forested interior is home to birdlife such as white-headed mynas and woodpeckers.